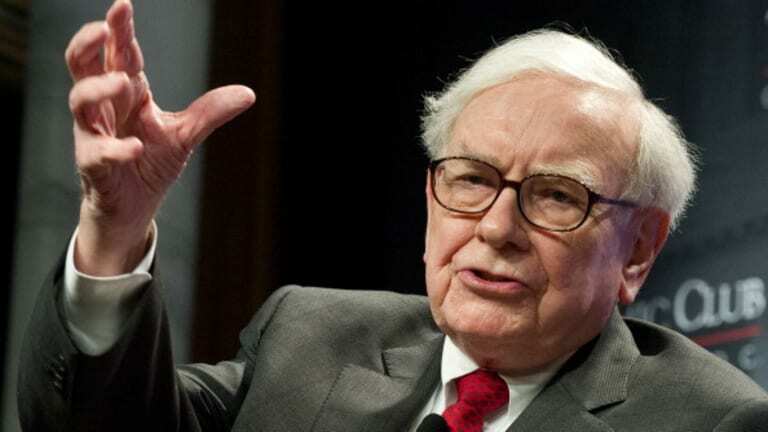 You’d think that, having made a fairly big splash in promising to completely and utterly transform the way American healthcare is delivered, first to the 1.2 million people who work for Berkshire Hathaway, Amazon and JPMorgan Chase, and then the other 327 million of us, Warren Buffett might have a sense of how this thing would go. After all, he thinks a lot about mortality these days. He put this thing together with two other titans of industry, and put his best man on it. In spite of all the odds, they actually found someone impressive willing to run it, someone who they presumably talked to and got a sense of what he’d be doing for them part-time. 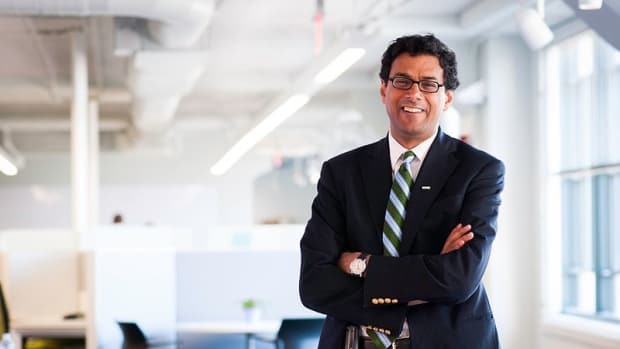 But Warren Buffett’s a pretty hands-off guy, and he frankly has no idea what Atul Gawande & co. are up to at Haven. Just not on 25,000 people in Queens. He may not be a modern-day Texas wildcatter, but he is slowly and profitably taking over all of the banks.